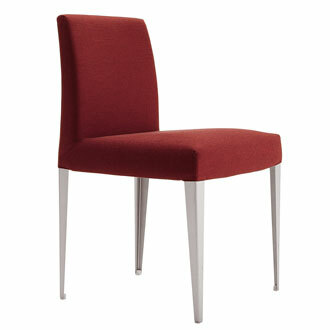 Ruby is a new blend of geometrical features and organic feeling. 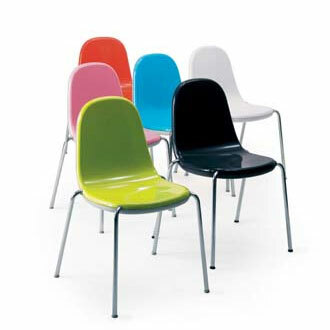 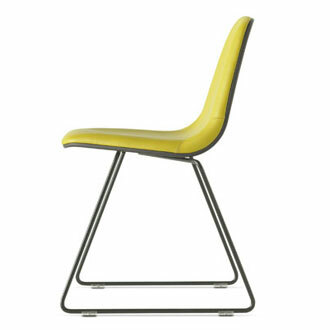 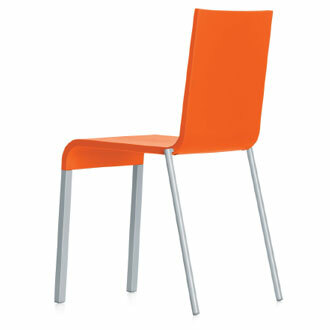 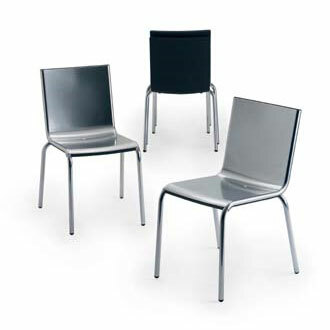 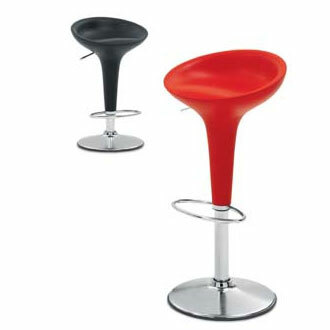 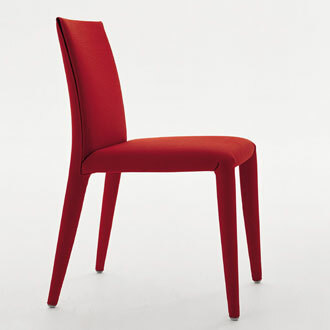 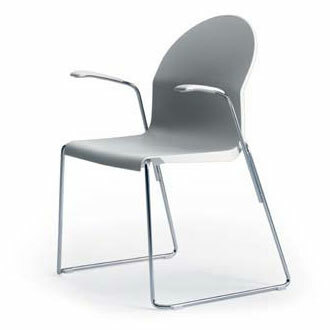 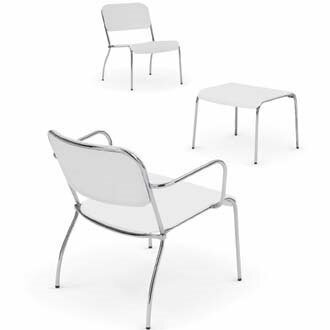 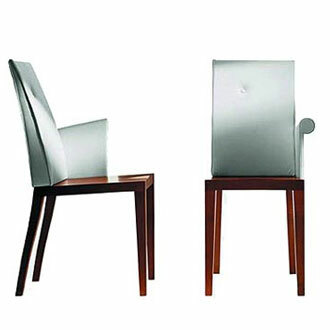 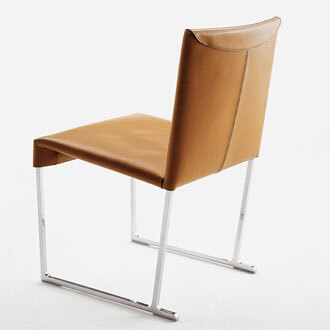 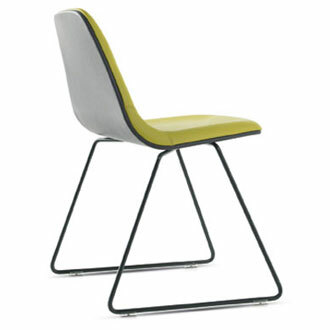 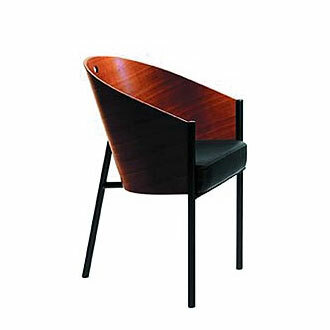 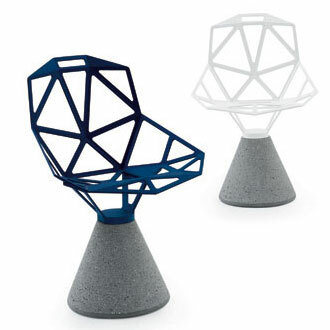 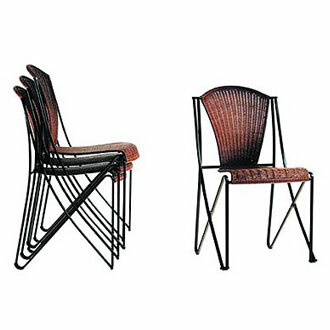 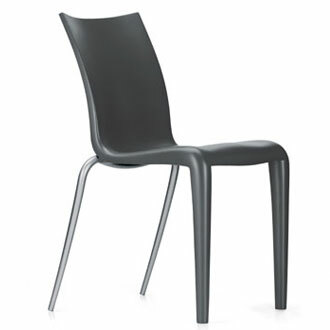 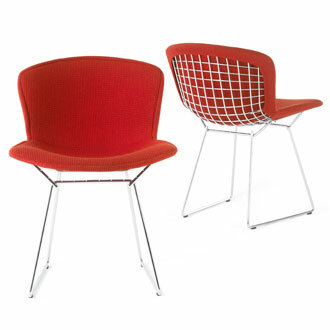 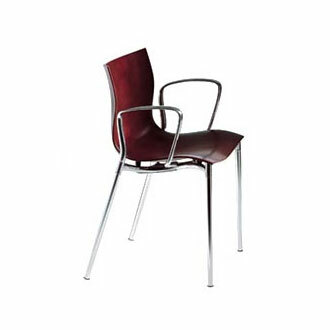 The hexagonal shape offers a wide seat and the innovative frame allow instant link ability and stack ability. 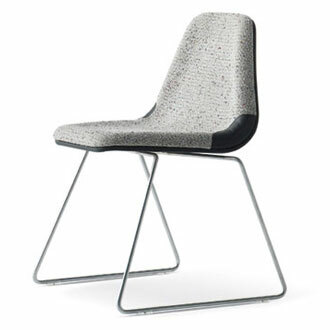 The welcoming moulded foam pad was designed to take advantage of the unique MONTIS upholstery know-how. 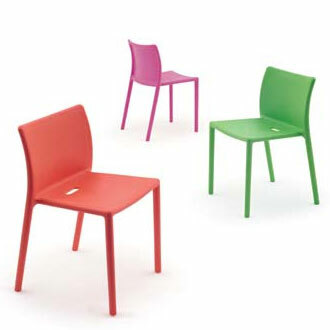 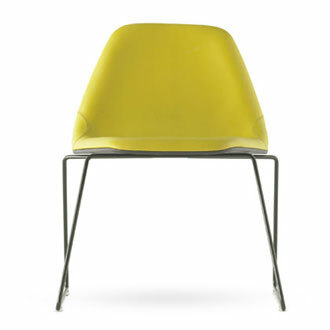 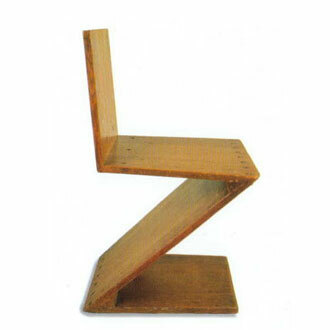 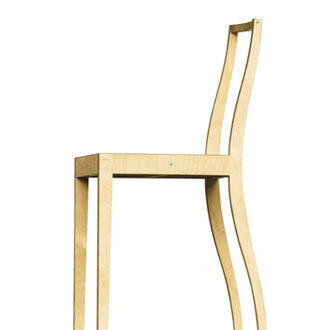 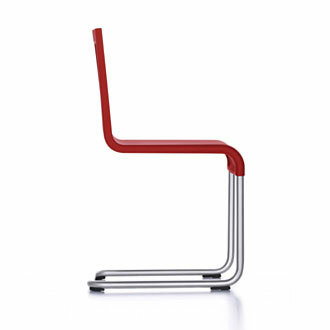 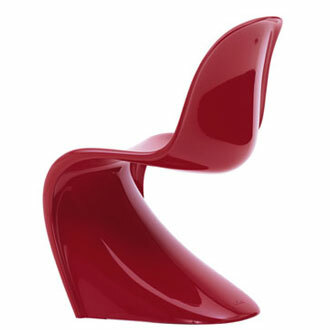 The result is a convenient and very comfortable seat with a nice graphical personality.